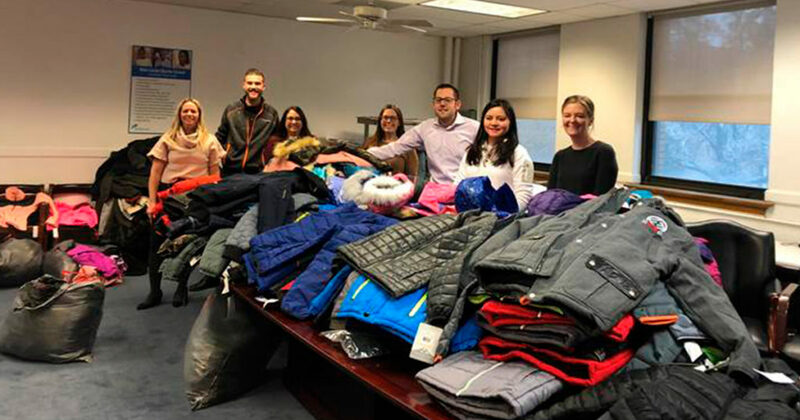 Employees from SWC Technology Partners, an Oak Brook-based IT consulting firm, visited Alain Locke on Thursday to deliver coats to students. 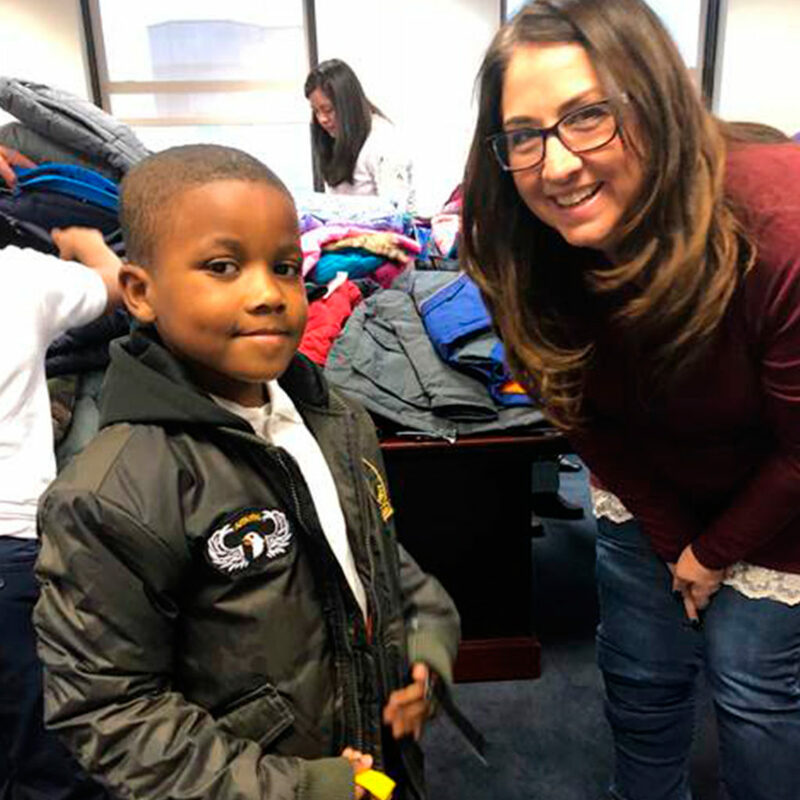 In total, SWC donated 300 coats from its annual coat drive to Alain Locke. 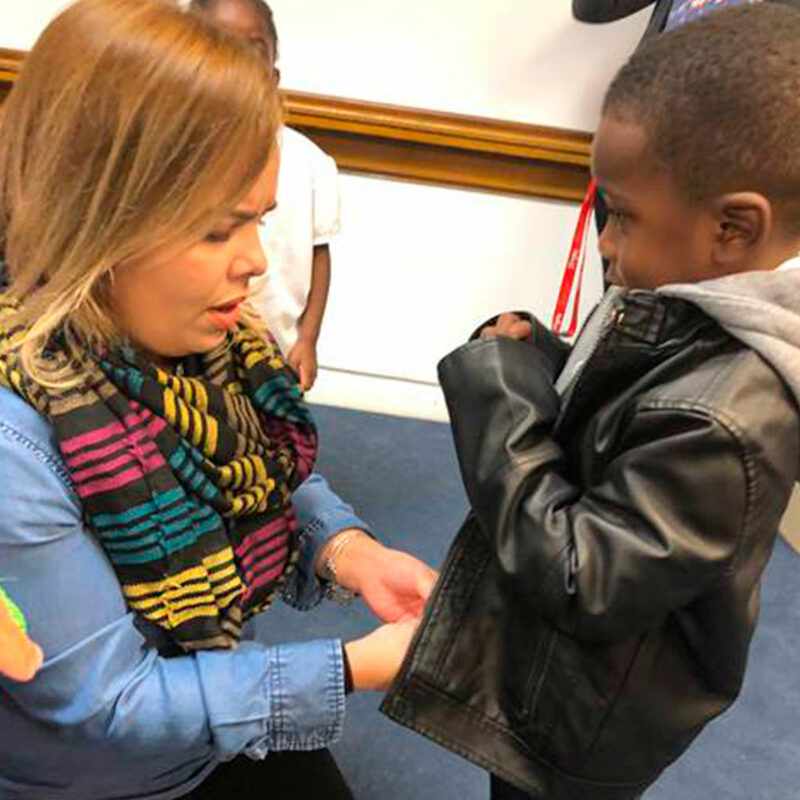 Our students were very excited to try them on! Thank you for your continued support, SWC.